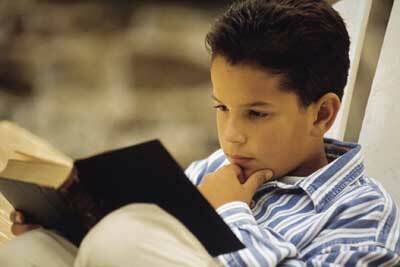 There’s a consensus that young readers will read books depicting the life of a protagonist who’s older than them. “Reading up,” so to speak. And, generally, that’s true. So, what do you do if your story is more powerful with a protagonist that’s more middle grade but the voice and style of the book will appeal more to readers of YA or older? Well, that’s the dilemma, finding the balance between being true to the story and writing for the biggest audience, i.e. the most money. Publishing is, afterall, a business. There are books, of course, that have faced this issue and still found huge success. Markus Zusak‘s highly acclaimed — and beautiful — novel The Book Thief is for grades 9 and up, and yet its protagonist starts the book at age 9. In Orson Scott Card‘s brilliant science-fiction classic Ender’s Game, the hero is age 6, but the book is definitely not for readers that young. Call me naive, but I believe that a good story will find its audience. That’s not to say writers shouldn’t consider the business side and listen to agents and editors, but when they’re creating, writers should first write the best story the can. When they’re revising, they can open their mind to ways they can change the story for business. And the man who’s half a boy. I started a novel with a protagonist aged 14, thinking it would be a great YA story. I was told by a publisher that 14 was too young for YA, but also too old for middle-grade. It’s a magical age that your main character cannot be allowed to be!